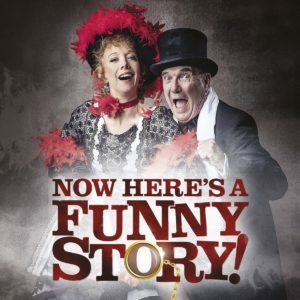 The show is directed by Jan Hunt of Paper Moon Theatre Company, The Players Theatre and BBC Television’s The Good Old Days’ fame. Starring Miss Airlie Scott and Mr Tommy Parsons. With Mr Paul Smith on the pianoforte.